We are committed to providing a professional service to our customers and teamwork is key to bonding our many years of individual industry experience. At Jesmond Engineering we are keen to share our views and we often perform internal independent validations to help ensure a high quality product. 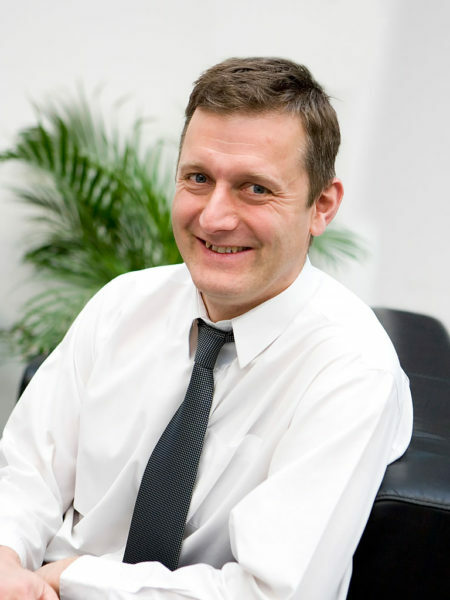 Simon has been working in the Aeronautical industry since 1987. He has an honours degree in Mathematics from Liverpool University, a Masters by Research in Fatigue Design from the University of Hull and a Certificate in Management Studies from Lancaster University. He is a Chartered Engineer and he holds EASA Fatigue and Damage Tolerance signature. 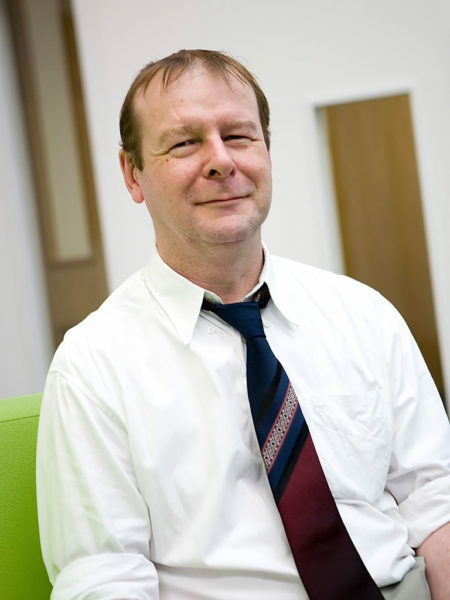 Simon Goodall has an honours degree in Mechanical Engineering from the University of Sheffield and has been working as a stress and structural Engineer in the aerospace industry since 1981. He has worked on Civil aircraft, Military aircraft and European Space Agency programmes both in the United Kingdom and overseas. 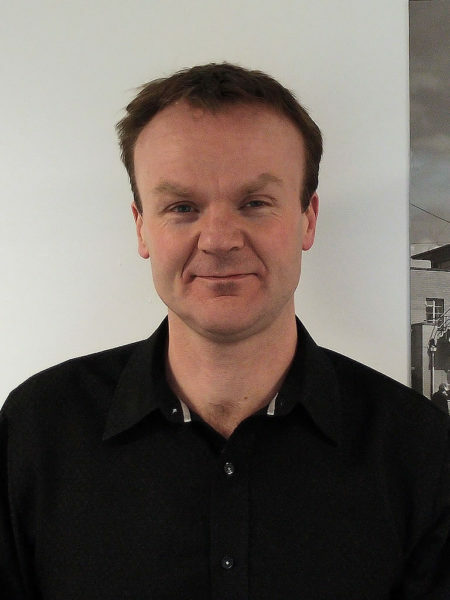 Allan Eccles has a degree in Aeronautical Engineering from Glasgow University and a Masters by research in Expert Systems for Fatigue Design from the University of Hull. 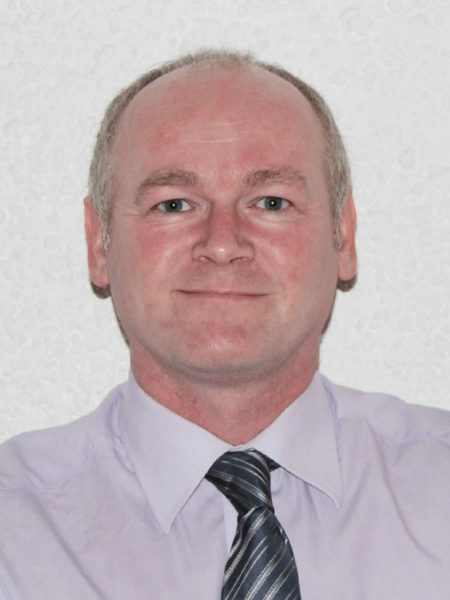 He is a Chartered Engineer and he has worked in the Aerospace Industry for 23 years where he has gained a wide experience in Static, and Fatigue and Damage Tolerance analysis. 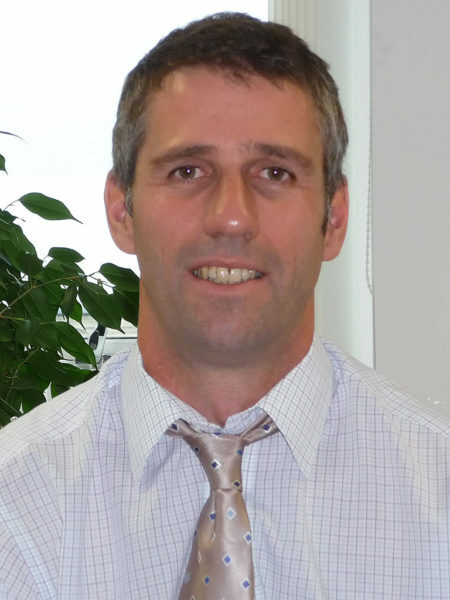 Alec Malt is a Chartered Engineer with an Honours Degree in Mechanical Engineering from Sheffield Polytechnic. 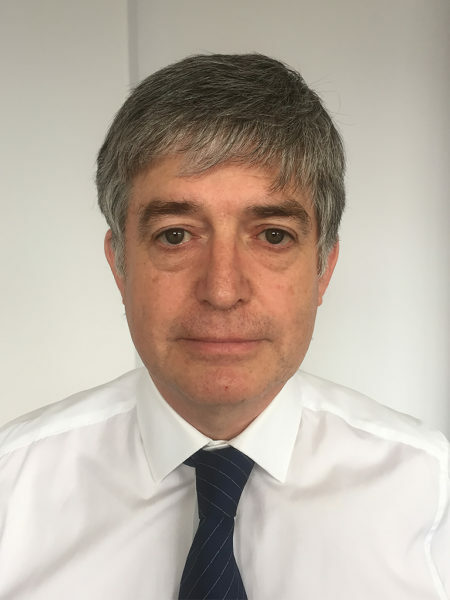 He has worked as a Structures Engineer in the Aerospace Industry since 1988 on both Civil and Military projects in the UK and abroad. Paul has an honours degree in Aeronautical Engineering from the University of London. He has 28 years of experience working within the aerospace and general engineering industries. He worked both in the UK and abroad on various projects gaining extensive experience in all aspects of finite element analysis. Since 2007, however, Paul’s main focus has been the Fatigue and Damage Tolerance analysis of Helicopter rotating parts. Nadia has been working in the helicopter industry since 1993, both in the Fatigue and Flight Test departments. 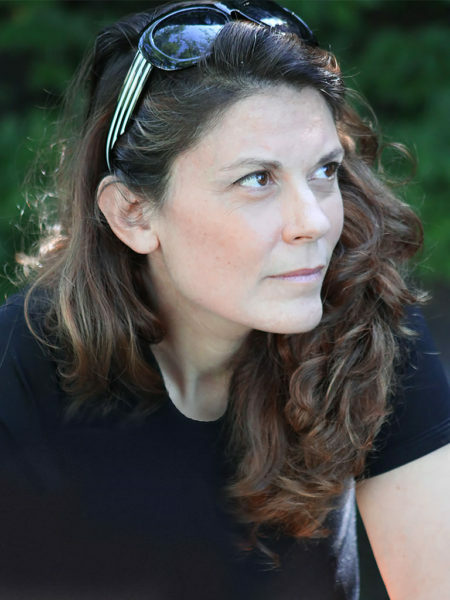 She has worked in Canada, the US and Italy. She has an honours degree in Mechanical Engineering (Aeronautical option) and a Masters with research in Fracture and Fatigue from McGill University, Canada. 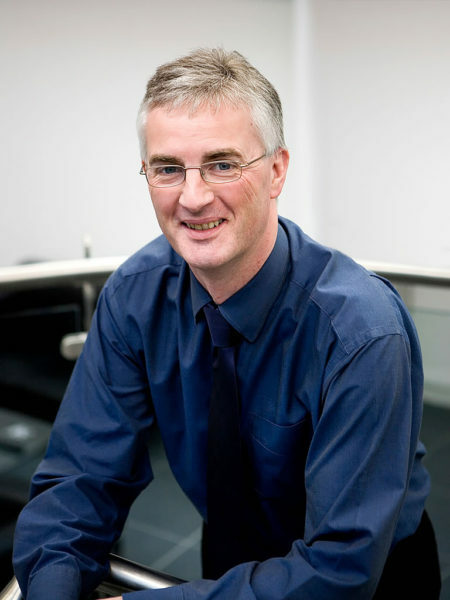 Graham has 23 years of experience in the aerospace industry. He has an honours degree in Mechanical Engineering from Liverpool University. Graham has a wide range of experience across the industry covering military and civil aircraft in both metallic and composite structure. His skills and knowledge have been developed working on a wide range of aircraft structure. He is experienced in static and dynamic analysis, finite element analysis, fatigue and damage tolerance, birdstrike analysis and testing of both structure and avionic equipment. Richard graduated with a Masters Degree in Aerospace Engineering from Liverpool University in 2013. He has gained experience in performing Fatigue and Damage Tolerance analyses of the primary structures of various different aircraft types. 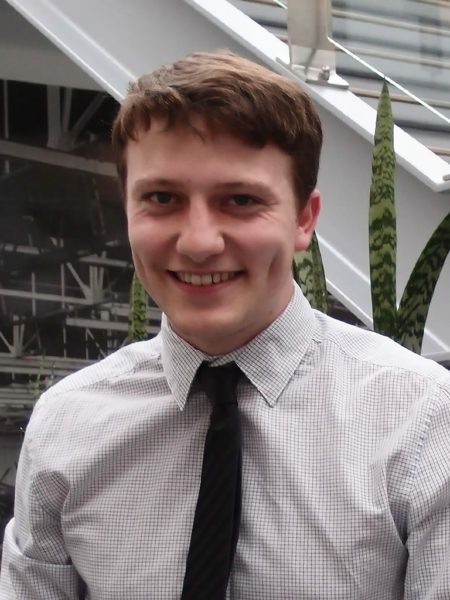 He is currently involved in Finite Element analysis projects. Darryl graduated from the University of Hull with a Masters degree in Computer Science. 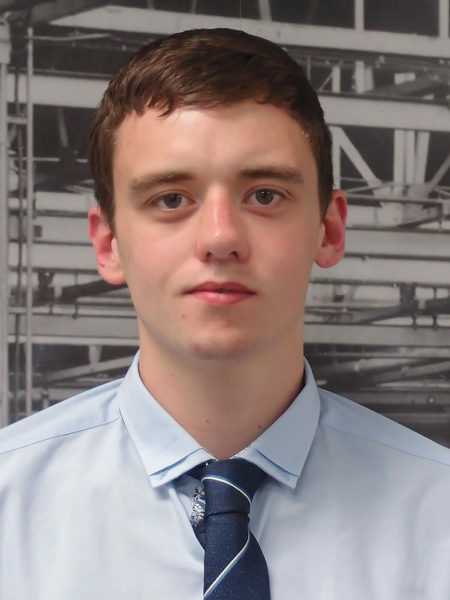 Richard joined Jesmond Engineering in 2014 after graduating with a BEng in Mechanical Engineering from the University of Hull. He has gained experience with Fatigue, Damage Tolerance and Static analyses of Civil Airliner wing structures, and Fatigue Analysis of Military Aircraft components. More recently he has been involved in Vibration Analysis of Helicopter components. 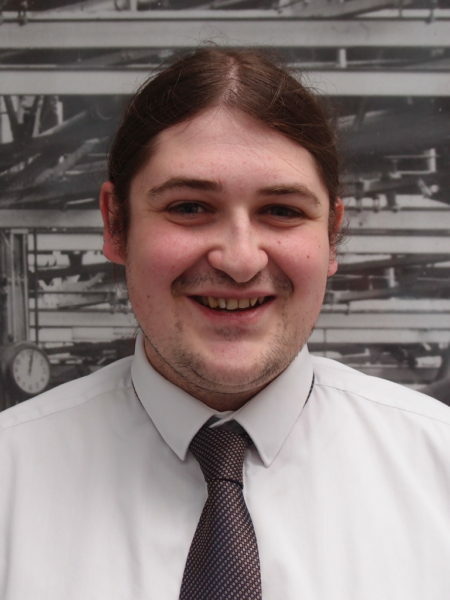 Dan has a Masters Degree (Hons) in Mechanical Engineering from Manchester University and a Masters Degree from Cranfield University in Aircraft Engineering. 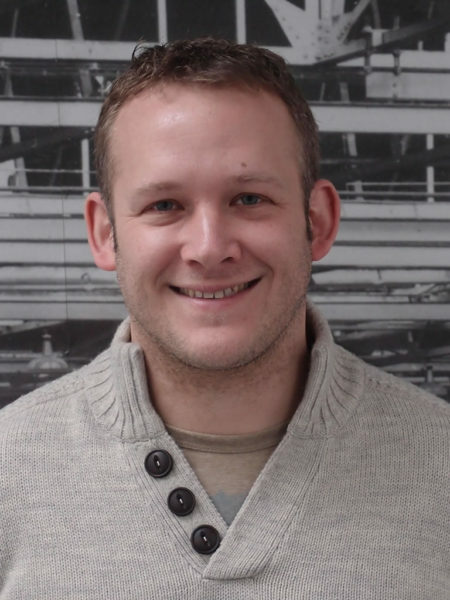 Dan is a Chartered Engineer with 15 years experience gained principally in aircraft stress analysis (static and fatigue), structural modelling and simulation, and software development. 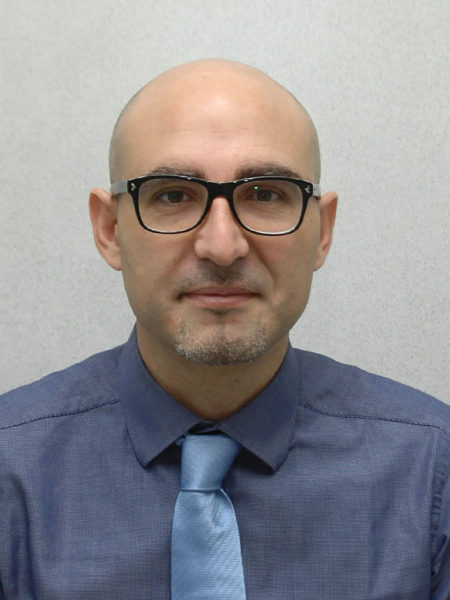 Amos has a Master’s degree in Aerospace Engineering from Pisa University and has been working in the rotorcraft industry both in Italy and Germany since 2007. He has experience in Fatigue and Damage Tolerance of Helicopter rotating parts, in Health and Usage Monitoring Systems and in Ground Tools for Helicopter Flight Data Monitoring. Kevin has experience in heavy engineering and aerospace industries. He has an honours degree in Mechanical Engineering from Loughborough University. For the last 17 years he has been working as a Static and F&DT stress engineer on fixed-wing aircraft and helicopters. 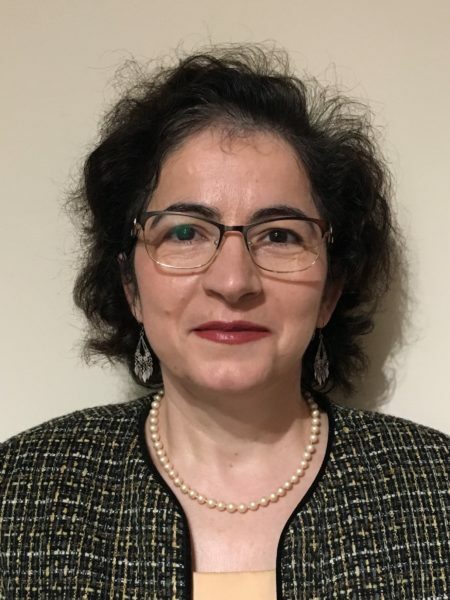 Mihaela has over 12 years’ experience across various aspects of Computational Fluid Dynamics (CFD), fluid structure interaction, thermal, aerodynamic and aeronautics analysis. She has a PhD and Masters in Aerospace engineering from the University of Florida, USA with research in CFD and aeronautics modelling. She has worked in the US, Norway and the UK with experience across various industrial sectors including wind turbines, compressors, and the oil and gas industry. She applies strong problem solving, leadership and management skills to deliver complex technical projects to quality standards.